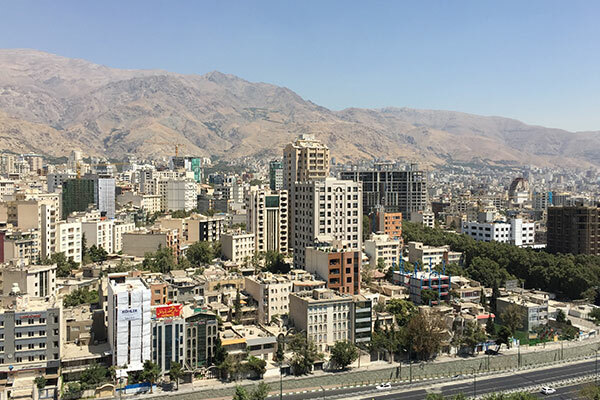 Tehran is a modern capital and metropolis with some outstanding museums, palaces, and modern hotels and restaurants.The Archaeological Section of the National Museum …. 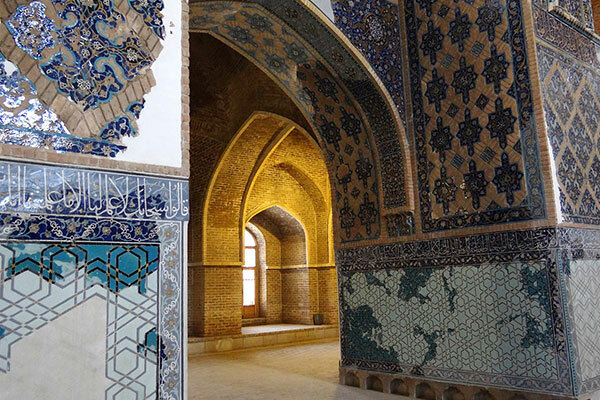 Isfahan is the jewel of ancient Persia, the climax of art and architecture of 17th century Persia, and the greatest physical legacy of Shah Abbas, a capital which he transformed into one of the most …. 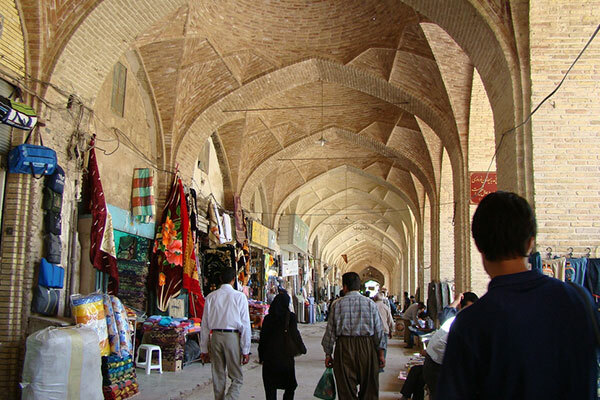 Shiraz is the capital of Fars Province. 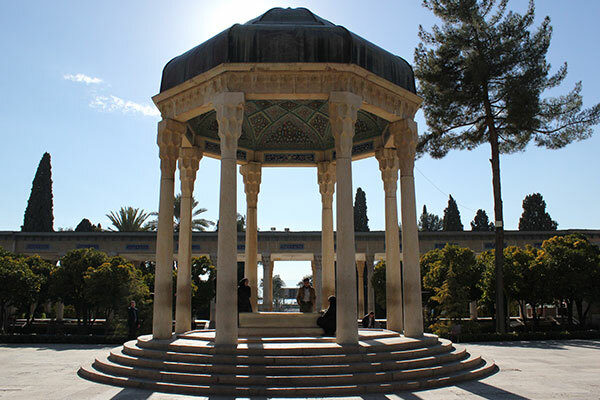 The fundamental structure of the old Shiraz is known as The Zandiyeh Ensemble (Prospective World Heritage Site) …. 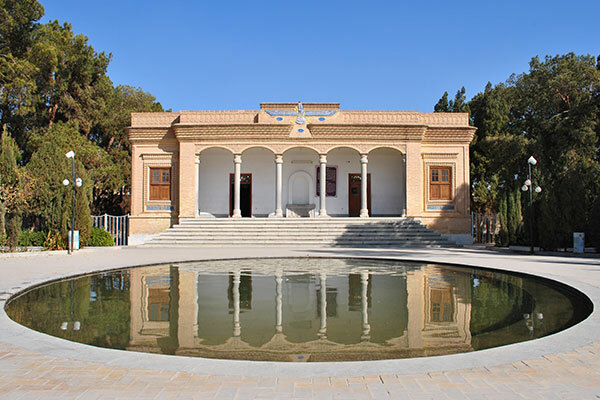 Yazd’s Historical Structure (Prospective World Heritage Site) a vast collection of public-religious monuments comprising different Islamic architectural elements of different periods …. 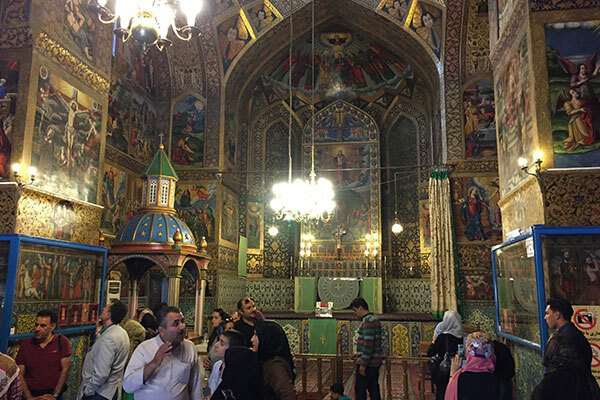 Ardabil is a historical city blessed with splendid natural beauty on an open plain east of Mount Sabalan, and primarily identified as the seat of the sanctuary and tomb of a widely revered …. 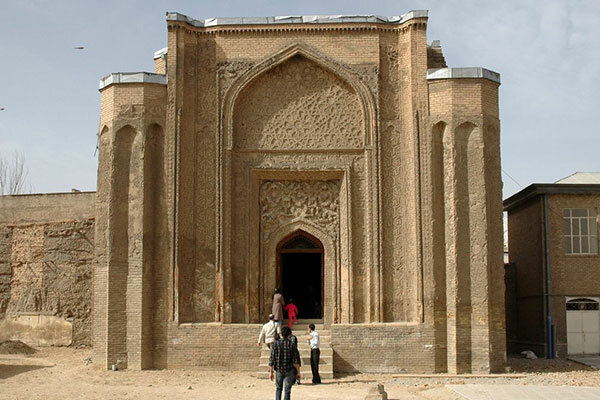 Hamadan is a prosperous city in the foothills of the Alvand Mountain renowned for its vast historical heritage, among the world’s oldest cities that has witnessed the rise and fall of many …. 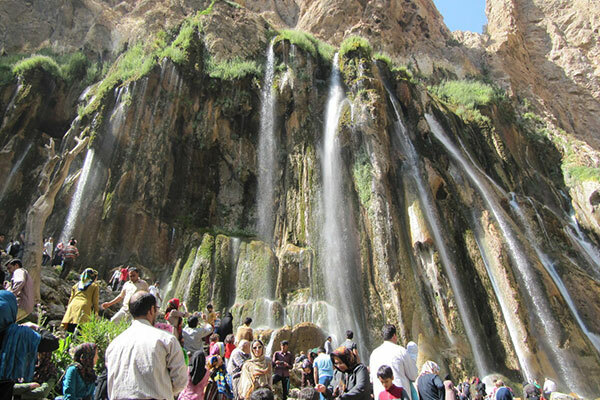 Fars Province, better known in the West as Persia, is the state that was once the homeland of the glorious Persian civilization, making it one of the richest parts of the wider region for unparalleled …. 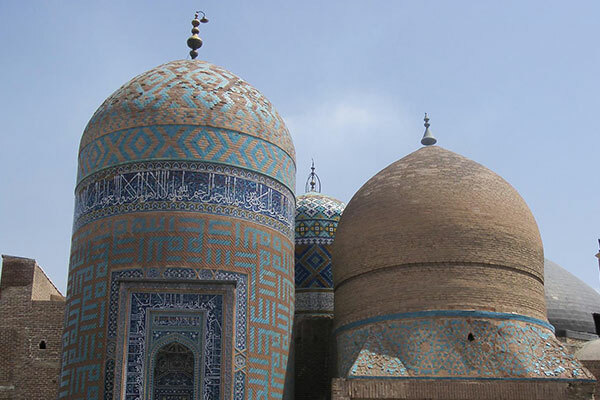 Kashan is one of the primary centers of civilization since prehistoric ages, home to human settlements since at least the 4th millennium BC, and the epitome of everything that is typically Persian, from …. Zanjan has a history closely connected to that of Azarbaijan which has shaped the main ethnic group of the province, with agriculture as the principal occupation of the entire region …. 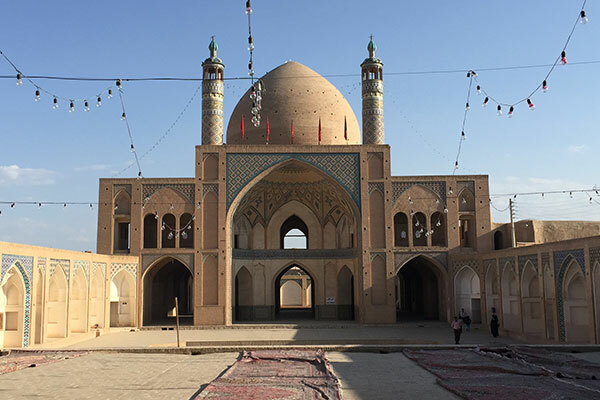 Kerman’s Historical-Cultural Structure (Prospective World Heritage Site) has had a remarkable influence on the construction and architectural development of its historical nucleus of mosque …. 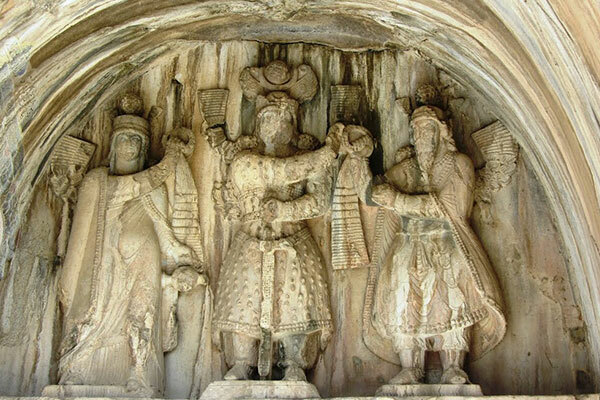 Kermanshah is a major cultural and commercial centre in Western Iran and the southern Kurdish region as a whole, considered one of the cradles of prehistoric cultures since the Paleolithic periods …. 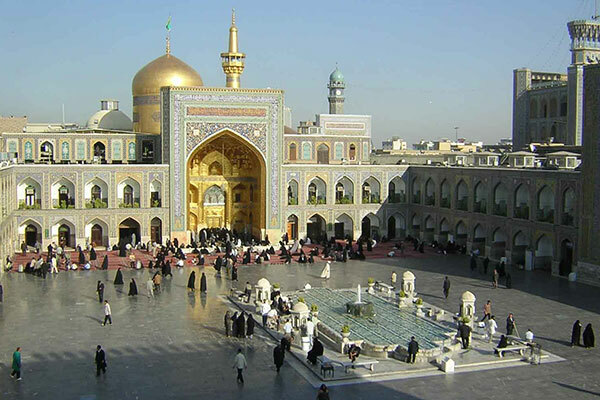 Qom has been in constant occupation since the 5th millennium BC with its present status going back to the beginning of the Safavid rule when Qom became an important center of Shia theology …. 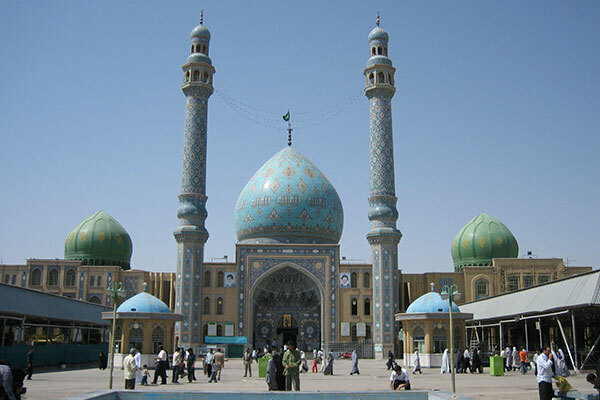 Mashhad is an important place of pilgrimage for Shia Moslems from all over the world, and historically a major center of population of what was once Iran’s most influential province …. 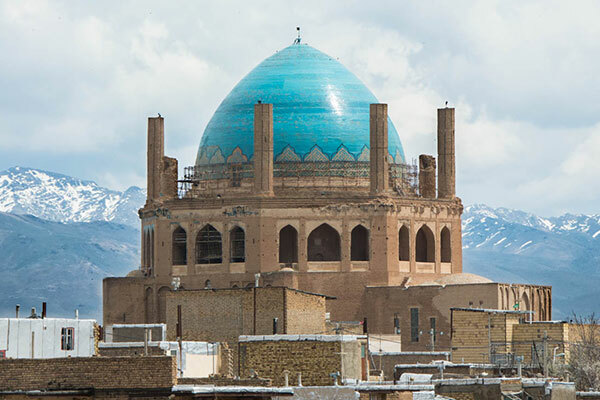 Tabriz was the capital of Iran in the first half of the 16th century with rich cultural and political background extremely influential in the country’s recent history, a pioneer in modern developments …. 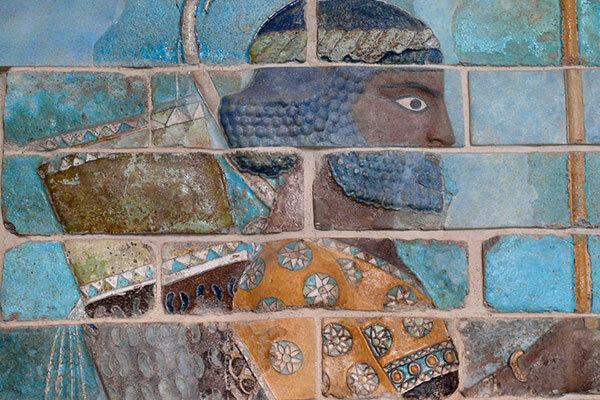 susa was an ancient city of the Elamite, Persian and Parthian Iran,Located about 150 miles east of the Tigris River in Khuzestan province of Iran As well as being an archaeological site …. 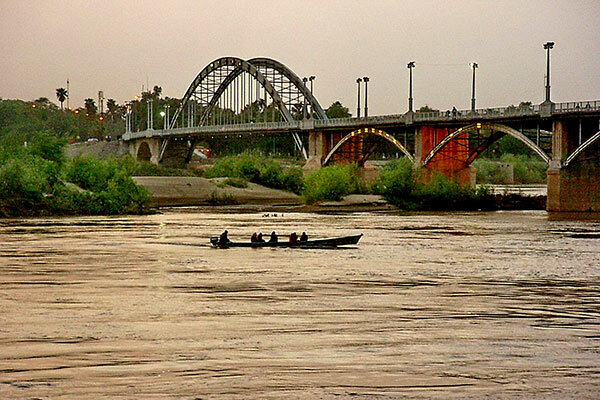 Ahvaz is built on the banks of the Karun River, a prosperous city that reached its height of achievement during the Islamic period, soon flourished as a center for the cultivation ….